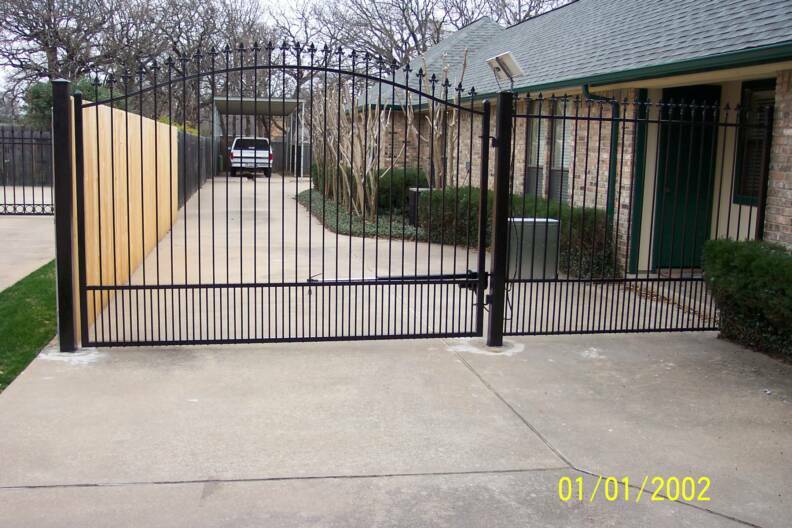 There are so many options to choose from when it comes to iron gates. 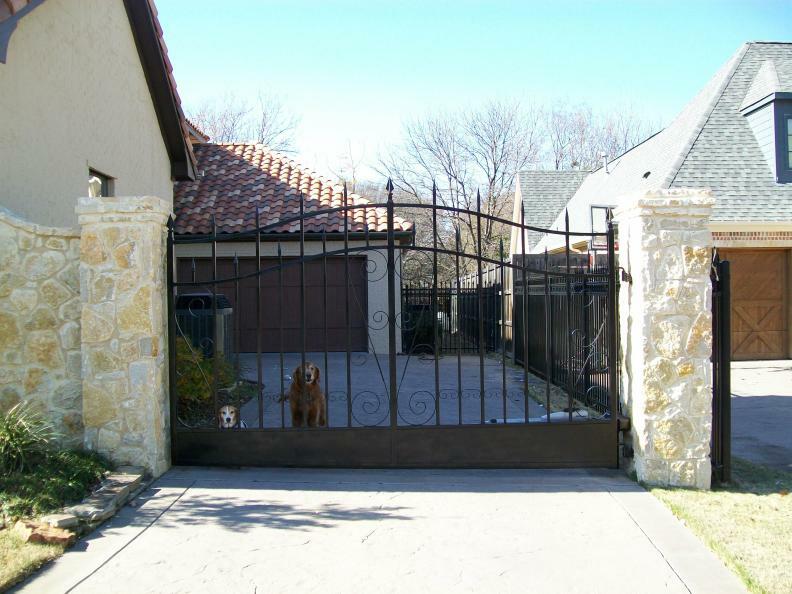 They are used for security and to help keep pets in. 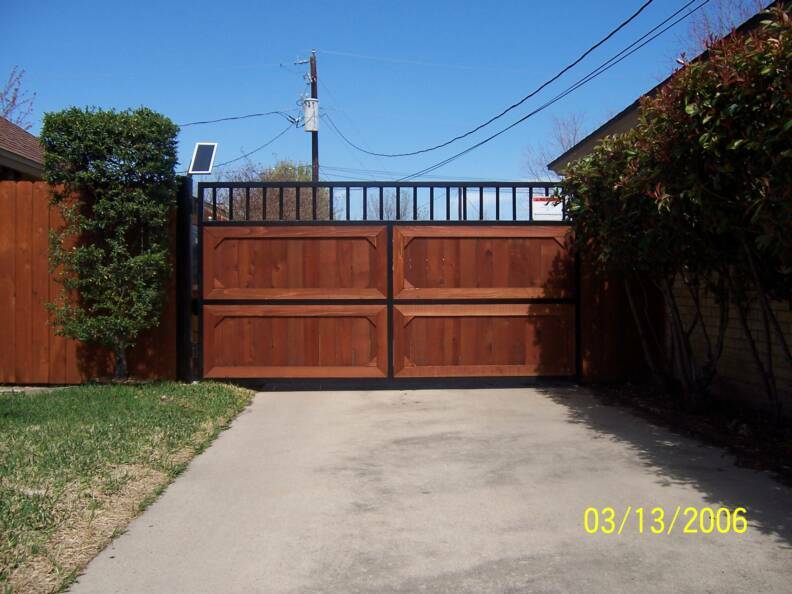 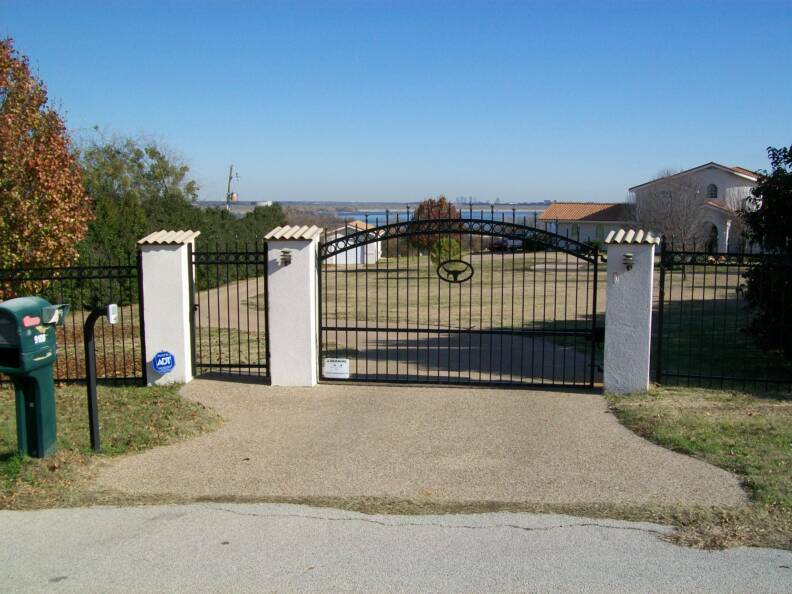 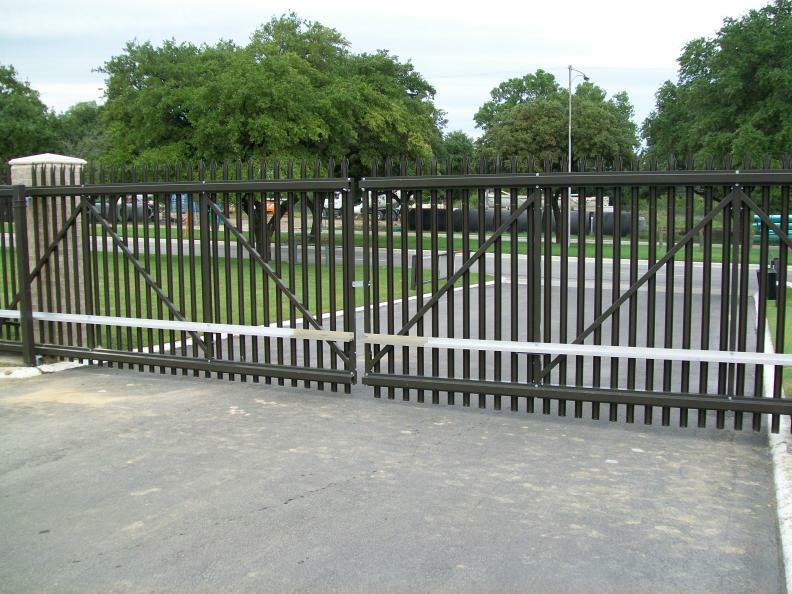 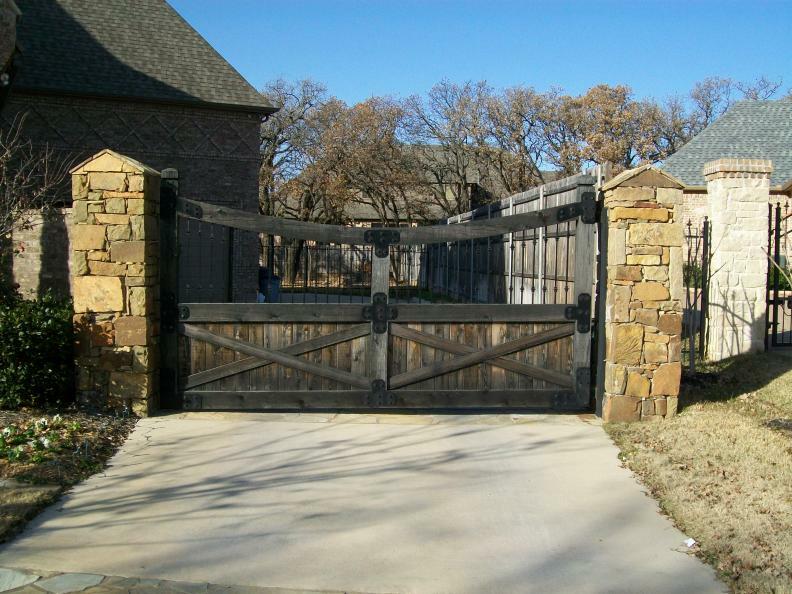 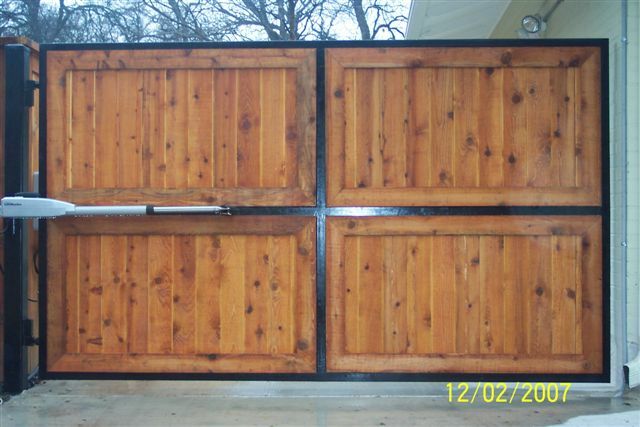 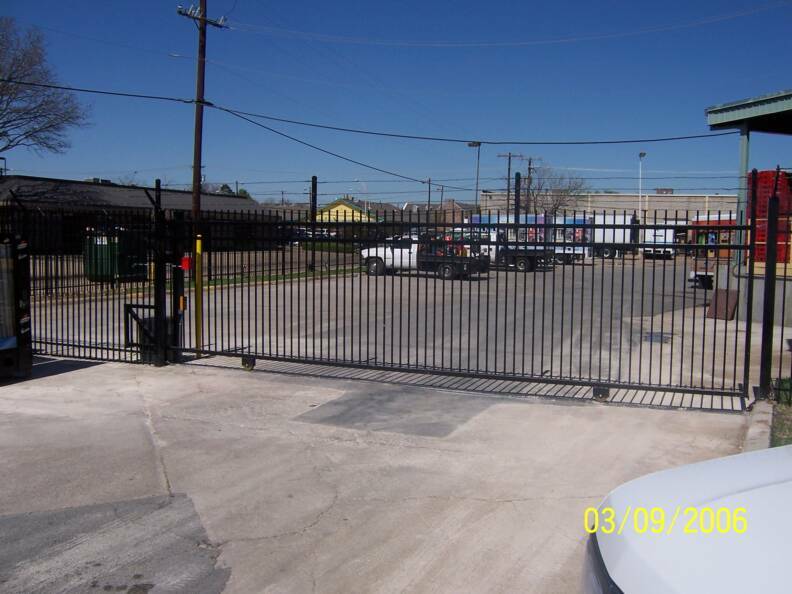 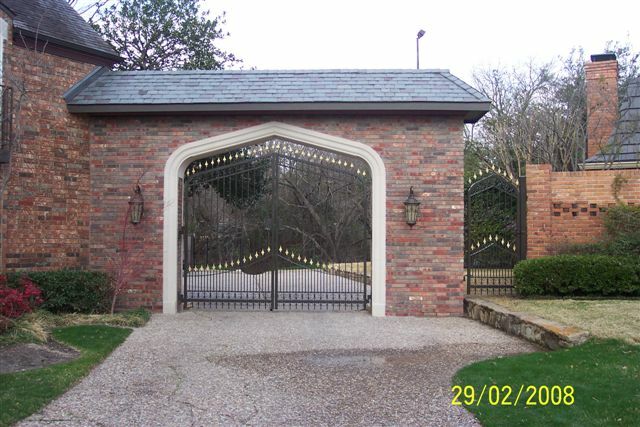 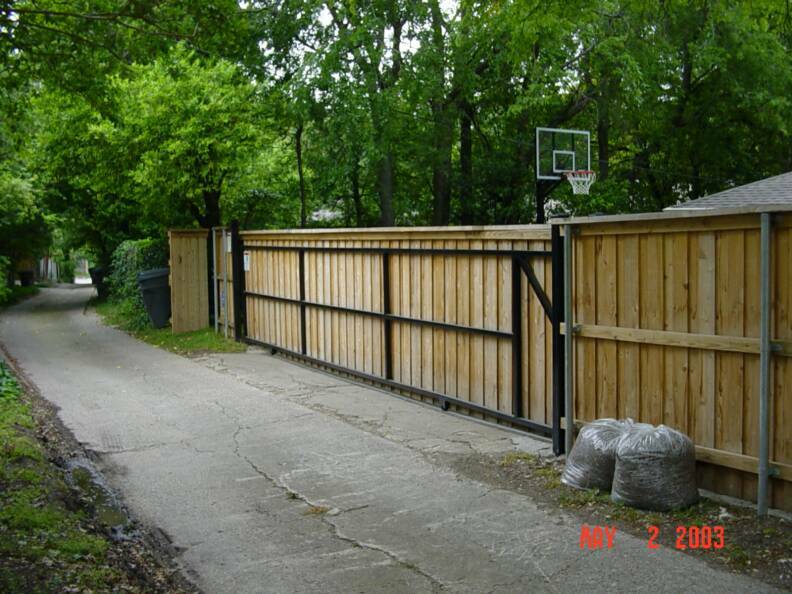 We at DFW Fence Contractor specialize in all major brands of gate operators such as Elite, Apollo, Linear, US Automatic, Chamberlain,and HySecurity.